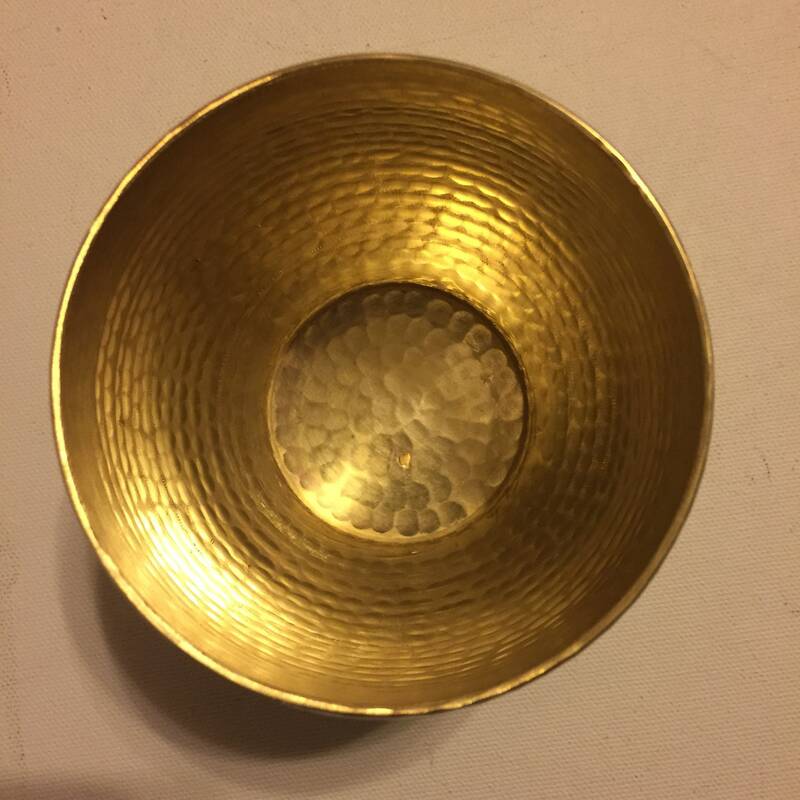 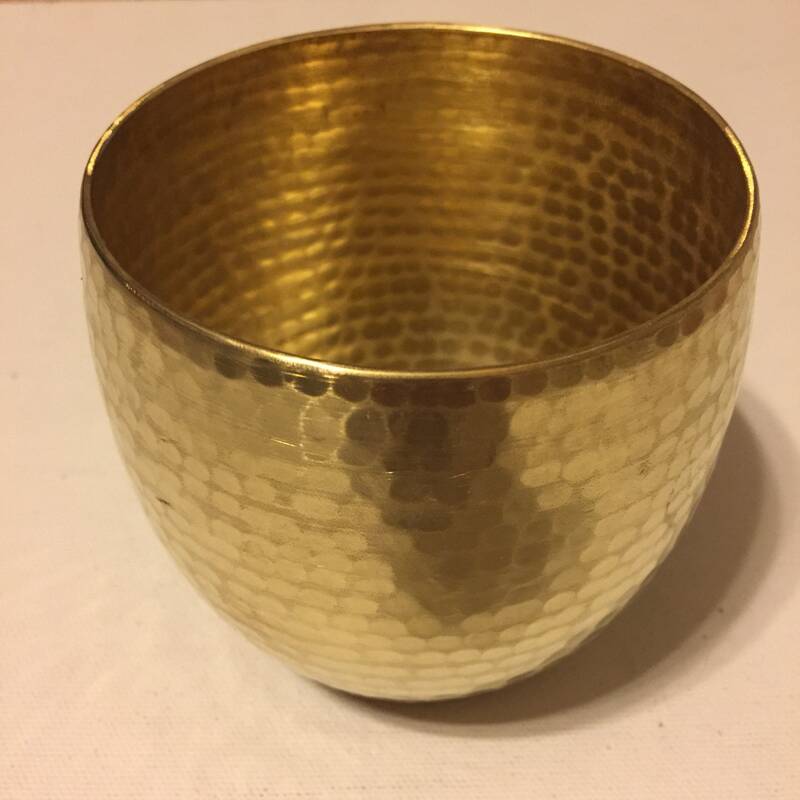 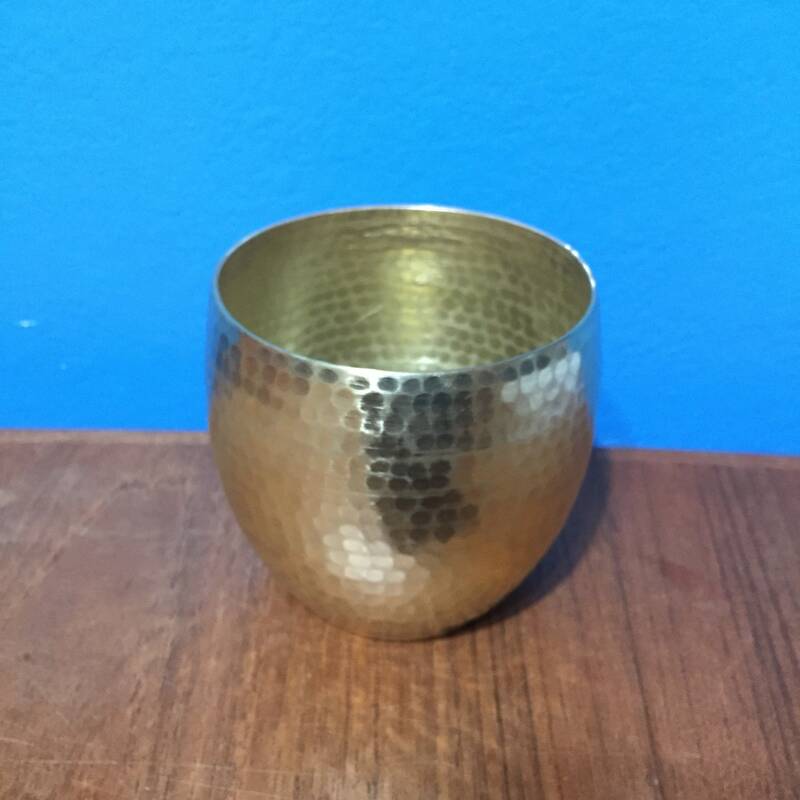 Handcrafted 16oz hammered brass cup. 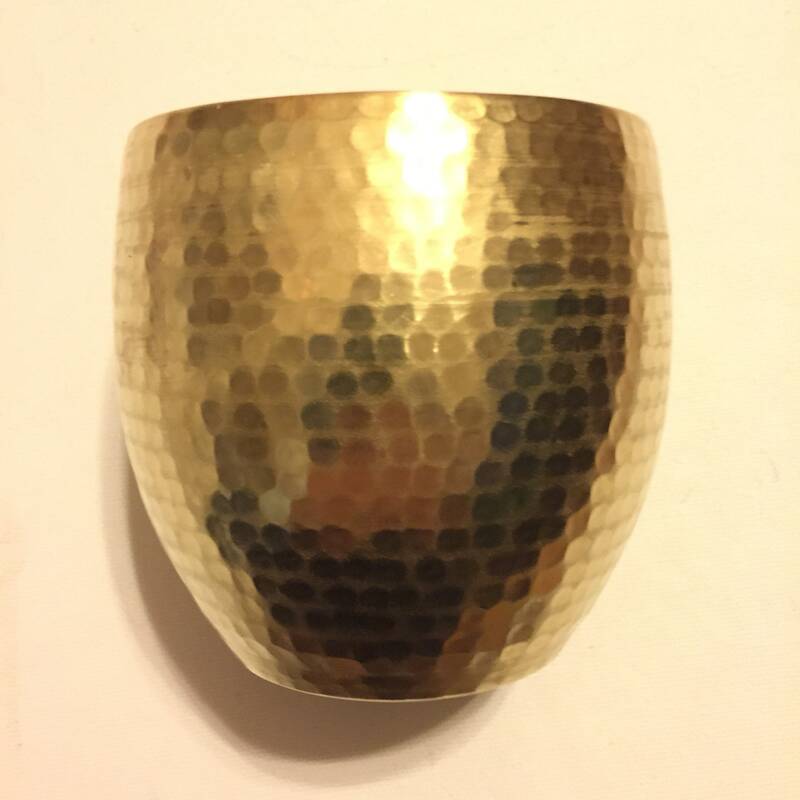 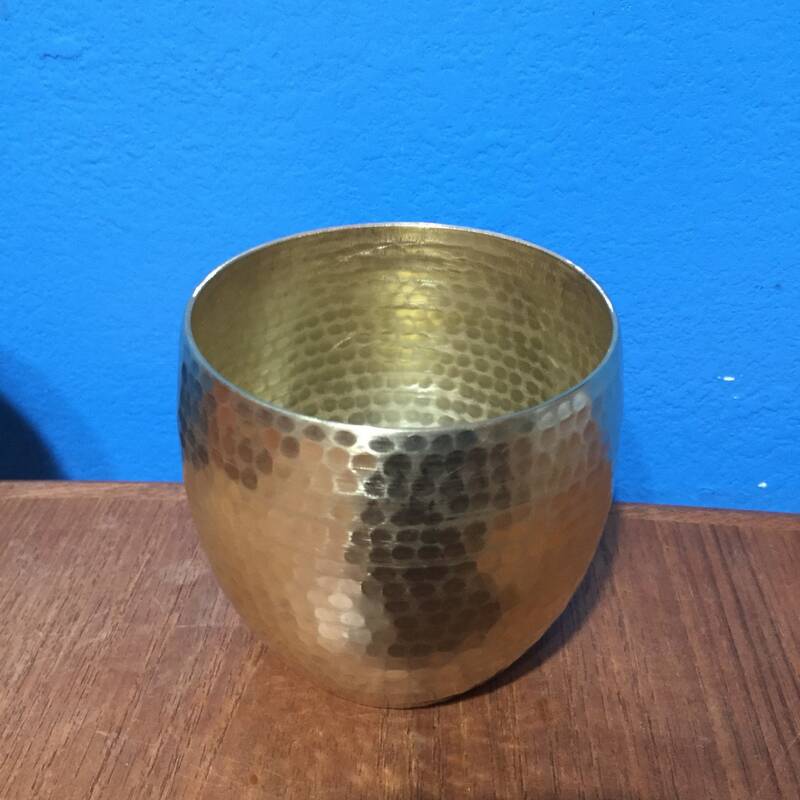 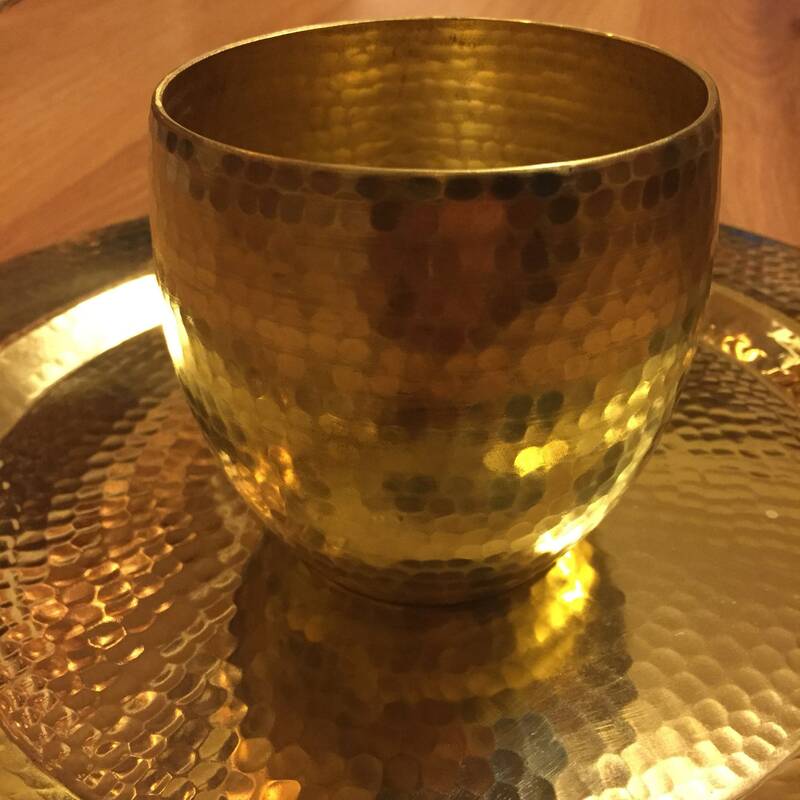 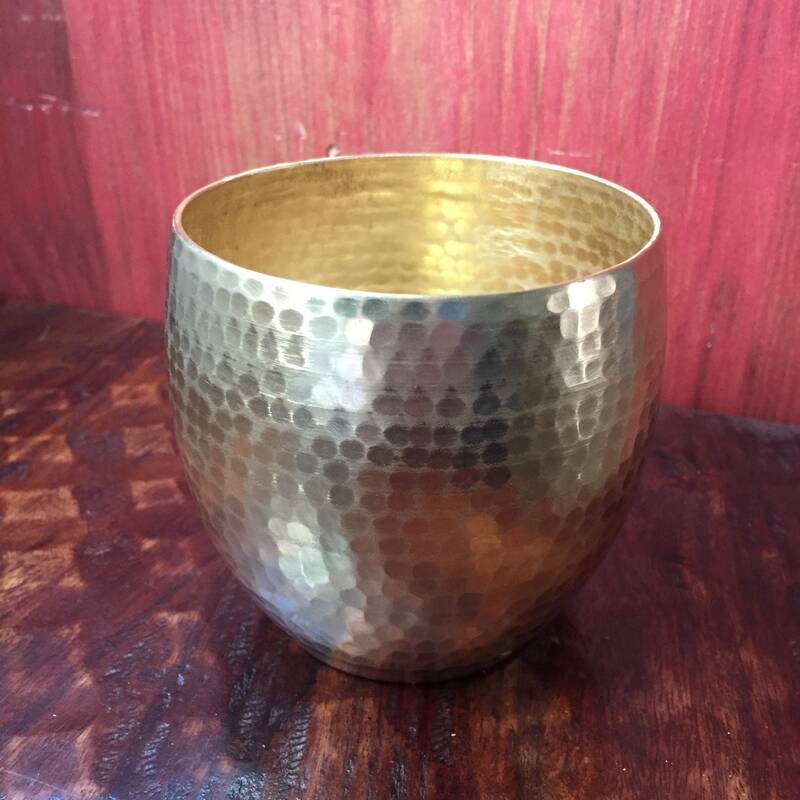 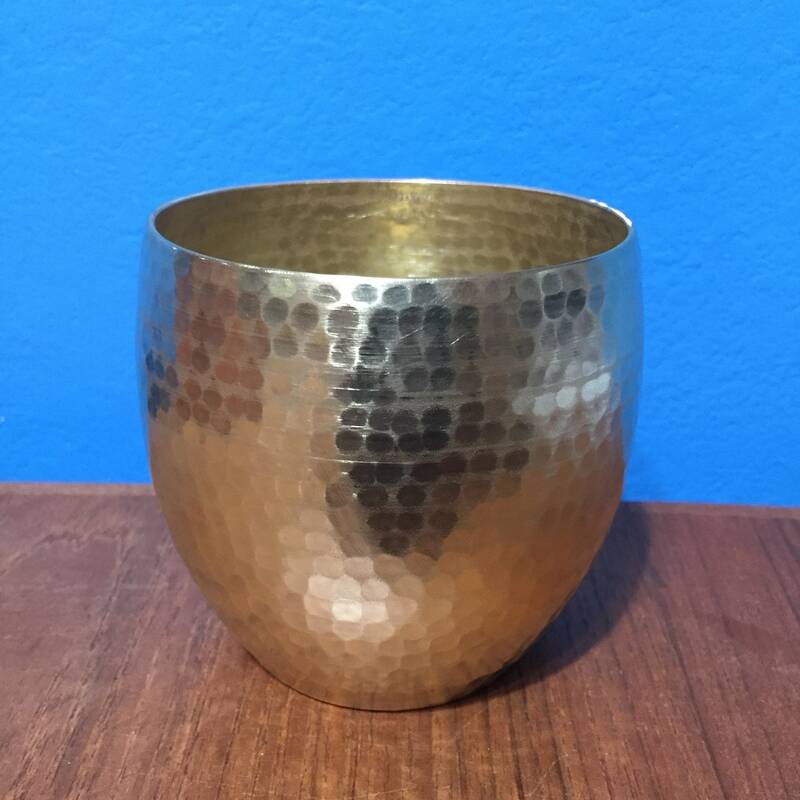 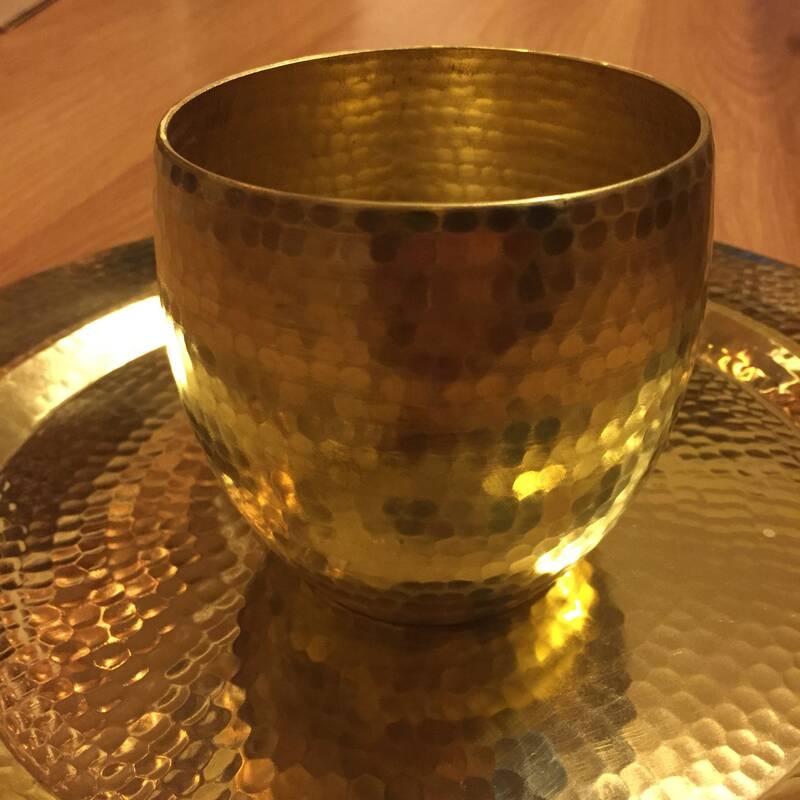 Toast in style with this handmade brass cup. 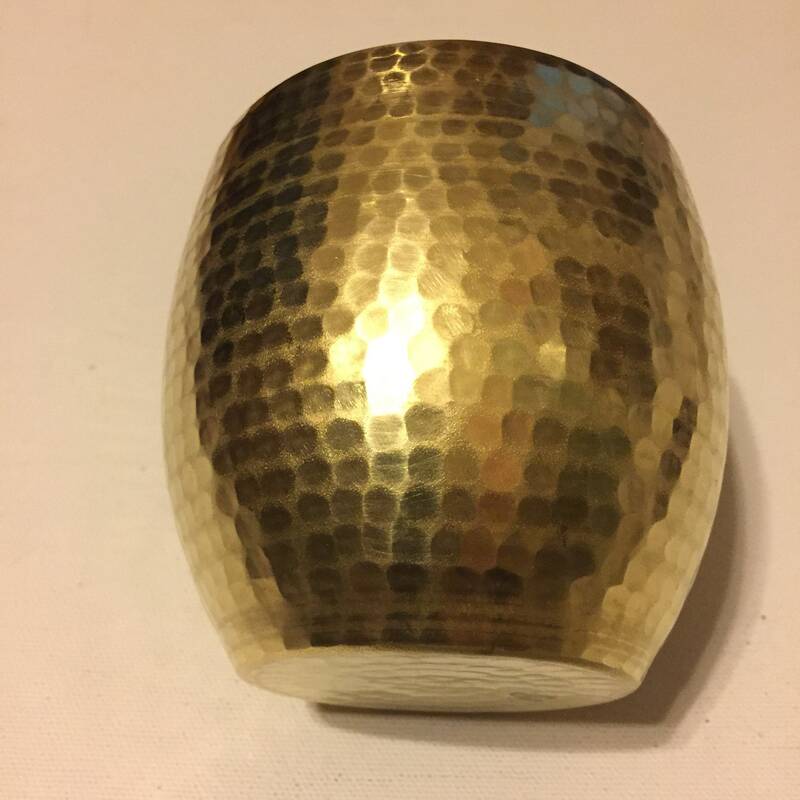 Hammered heavy gauge brass giving this a nice sturdy feel.